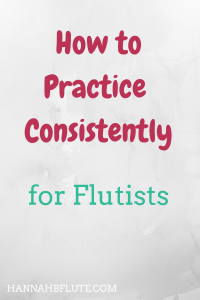 In order to improve as a musician, you have to practice consistently. It’s much better to practice for fifteen minutes every day than to practice for an hour once or twice per week. 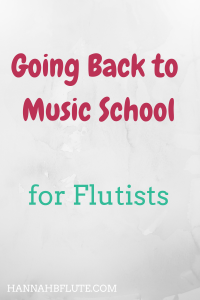 It’s the question that has plagued musicians for years. 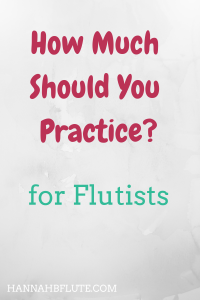 How much should you practice? The answer to that question is complicated. 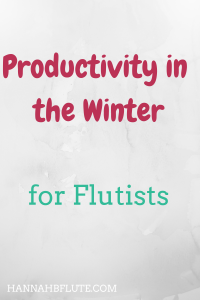 Your ideal amount of practice will depend on a lot of factors. 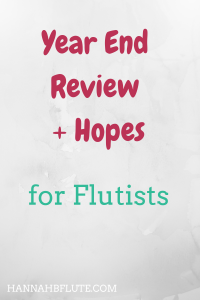 Author HannahPosted on December 17, 2018 December 22, 2018 Categories PracticeLeave a comment on How Much Should You Practice?